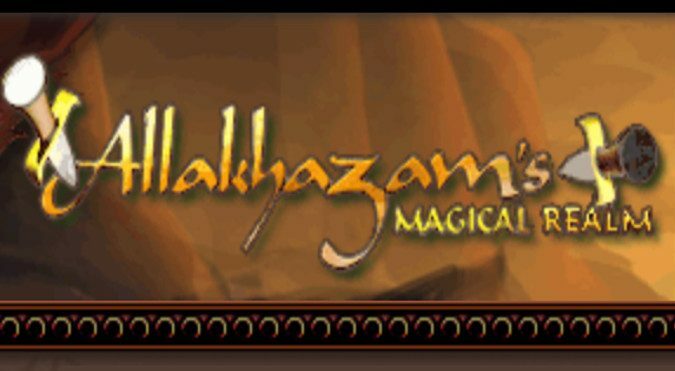 Before World of Warcraft, there was EverQuest, and one of the best sites for keeping track of items and quests in that game was named Allakhazam. 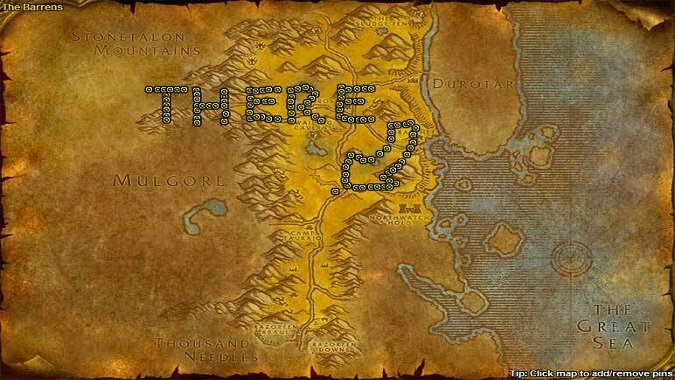 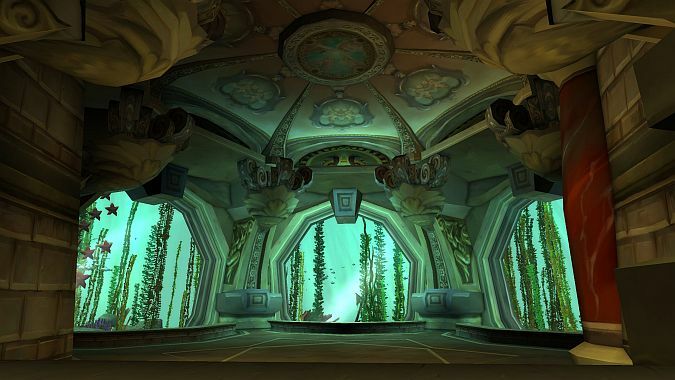 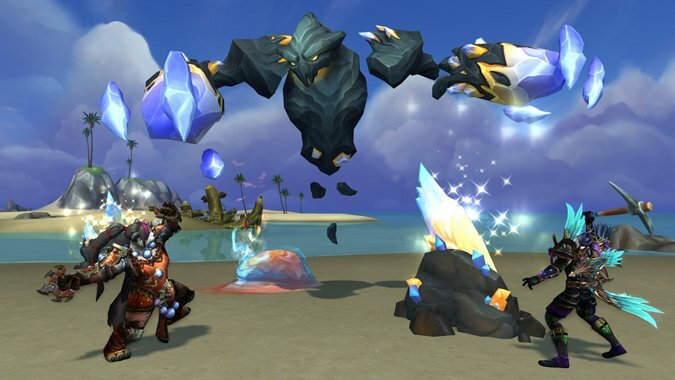 Okay, so if you're really focused on the various professions in World of Warcraft, then the last couple of expansions may have felt somewhat disappointing to you. 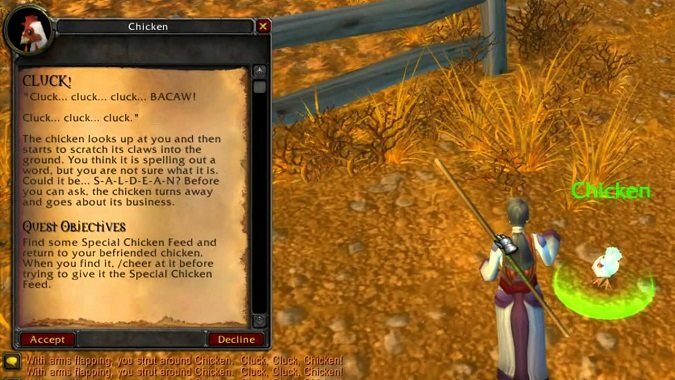 I remember with absolutely vivid clarity the first time I used Thottbot, all the way back in 2004. 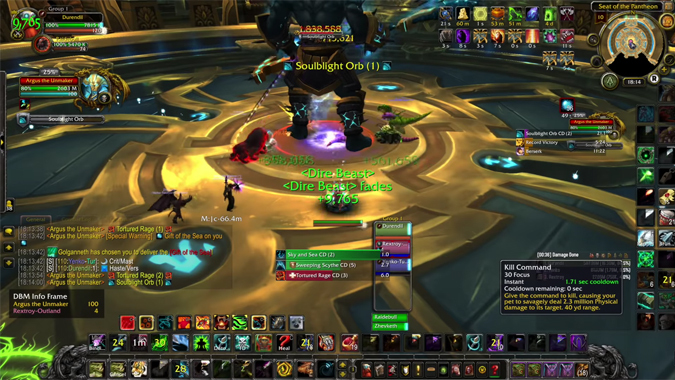 In an unlikely and frankly, incredibly impressive feat, three players have managed to take on Antorus and clear it with a 3-man Argus kill that has to be seen to be believed. 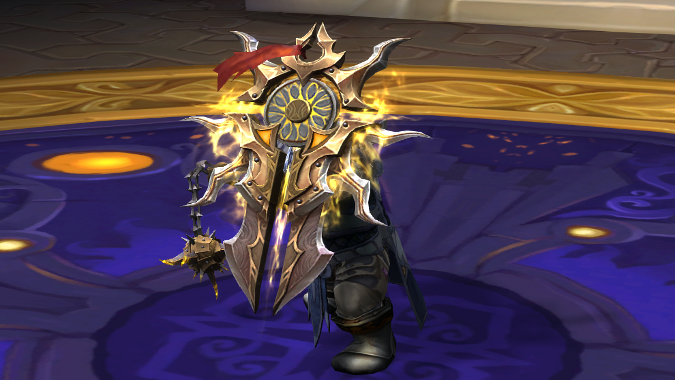 Multiple reports have come in that the Mage Tower challenge is now live indefinitely, allowing players who haven't gotten the Artifact Appearance they want from the tower to run it without waiting for it to reopen. 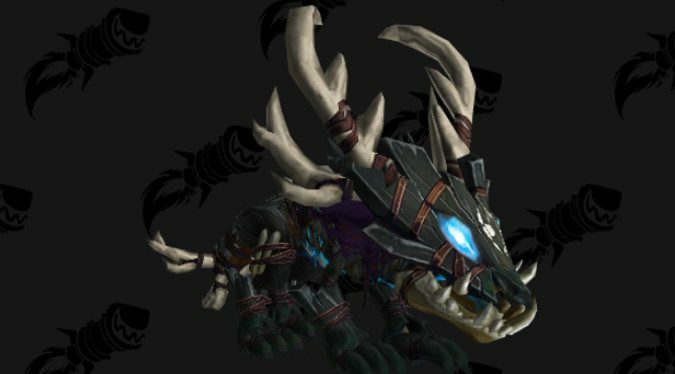 Battle for Azeroth is bringing a lot of new things to WoW, including terrifying bone and stick druid forms for Kul Tiran Druids. 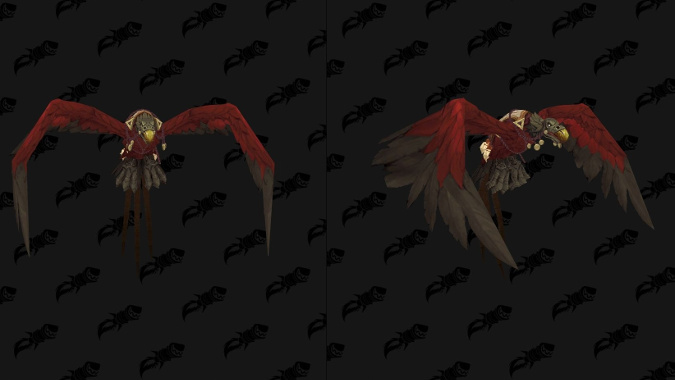 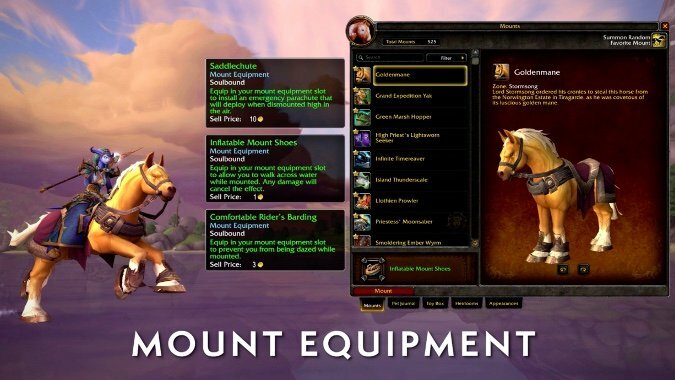 Is this going to be the Vulpera Allied Race mount?